Use this list of good expository speech topics to help you brainstorm for your next presentation. Do remember that an expository speech requires you to offer your audience specific, precise details in a clear and logical order. If you'd like a few more pointers for preparing this type of speech, please check out these guidelines. what is wicca and what are some of its ceremonies? phobias - Logophobia- Fear of words, do you have it? explain the characteristics of a Greek god/goddess. 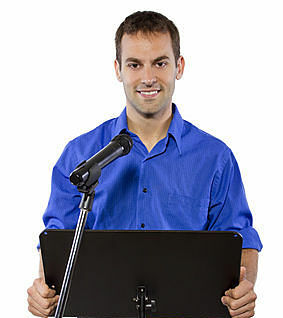 I hope you found a few good expository speech topics that you might consider using in your presentation. 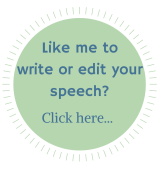 And - if you're feeling generous - please do send in your completed speech so I can publish it here as an inspiration to others.